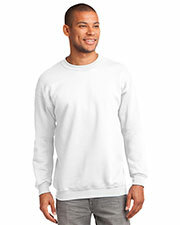 Each and every man can rock a crewneck sweatshirt, and while they are more a casual everyday piece, they work easily with a range of styles for semi-formal, professional or Sunday outing looks. At GotApparel.com, we know how important it is to have a good, nice quality, stylish crewneck sweatshirt in your wardrobe, so we carry a large selection of affordable crewneck sweatshirts in a range of sizes, styles and colors from the best American brand names like Champion, Weatherproof, Bayside, Badger and a host of others, so you can easily find your perfect set of crewneck t-shirts at very competitive prices. 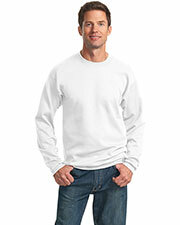 Crewneck sweatshirts are probably the most common and popular neckline in men’s, and even women’s, casual shirts and sweatshirts. 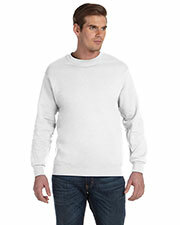 This neckline is easy to wear and highly versatile, making these pieces easy to work with and pair to create casual, and even slightly more put together outfits. 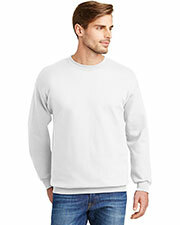 While other necklines may be trendy, crewnecks never go out of style, making them a tried and true staple in any men’s wardrobe. 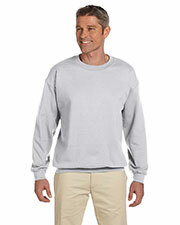 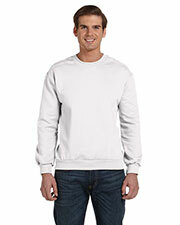 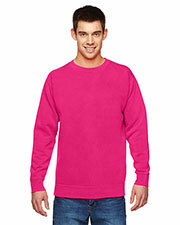 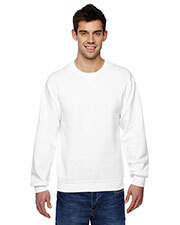 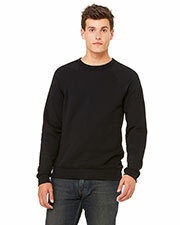 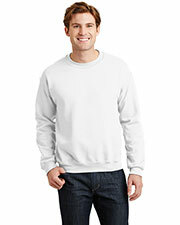 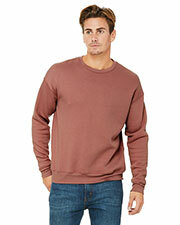 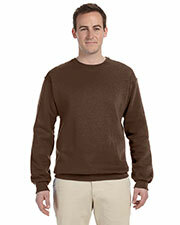 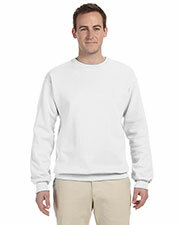 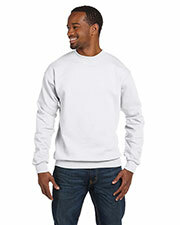 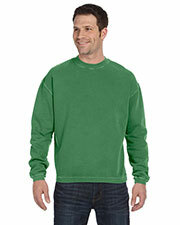 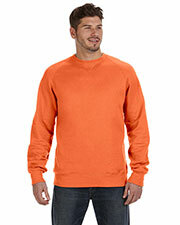 Affordable crewneck sweatshirts can be worn alone or in layers with other garments. 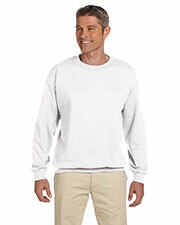 In addition to inexpensive crewneck sweatshirts, we, also, have t-shirts, hoodies, and sweatpants.